Guys who use android phone may have the experience that pays more money on phone traffic as compared with before. 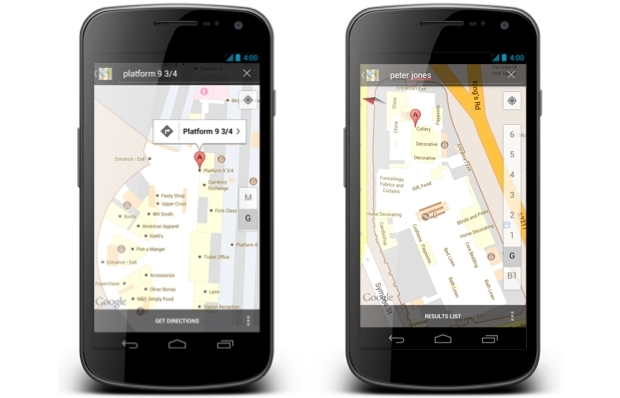 The reason is that many services of Gmail、Market、Google map are based on network. Systems often need data communication with the server through network, which lead to a large amount of data flow. But we get some ways to solve this problem. APNdroid is a network access point switching software. We can open or close the network connection through it simply. You don’t even loose 1KB if your close the network connection. The only disadvantage is that you can’t receive MMS as usual when you disable the network connection. Synchronizing function is opened automatically by system default. It will update to the Google server when your update your Gmail, Calendar, Contacts. It will also lead to a large amount of data flow. 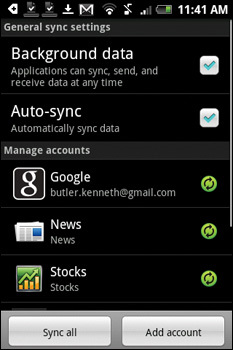 Do as follow to close it: Settings - Data synchronization, and cancel automatic synchronization. You can open related options for synchronization if you need. A. Disable browser to load images. Downloading a large number of pictures in the process of Internet will cause consuming flow. Open your browser to rich the settings menu and cancel the "Load Image" check, which can can shield the picture in the webpage to save flow. It needs to download large amounts of satellite photographs in Satellite mode. Compared with this, it consumes less traffic to display the location correctly of in map mode. Choose the map mode in the menu. 4 Configure Internet "black and white list"
One disadvantage of this app is that you can decide which app can connect to the network, which one can’t. 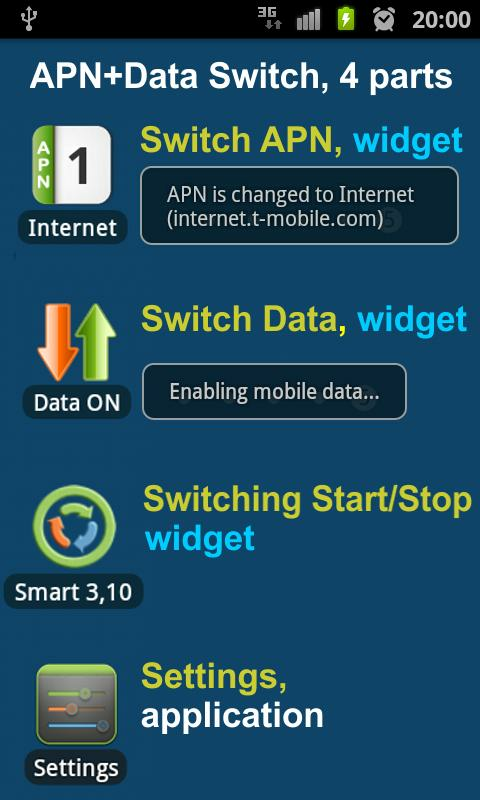 After the app is running, you can set the mode as white list after the network interface is set to2G/3G network. And check the list of software will you allow connect to the network. And then click Apply rules in the menu settings to take effect. For this, only the choosen software can connect to the network, others are selected automatically blacklisted, to avoid unnecessary traffic. NetTraffic is a very useful traffic monitoring software. 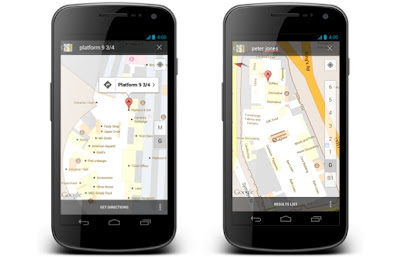 It can check the use of real-time monitoring of traffic in accordance with the GPRS, WIFI network type and provides monthly daily statistical data and the connection details. Set free flow value, and remind cutting value statistics of traffic remaining amount to prompt the user. Allows the user to use the very well informed of the flow, never have to worry sleepwalk ultra-traffic online.